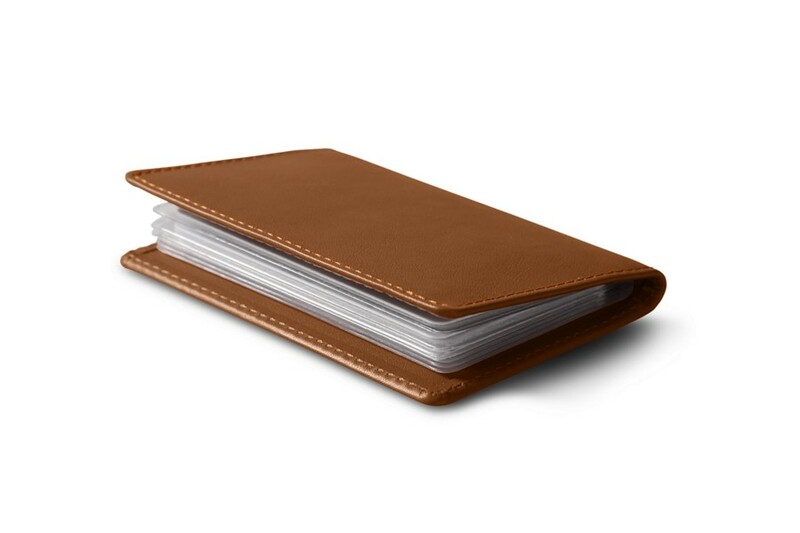 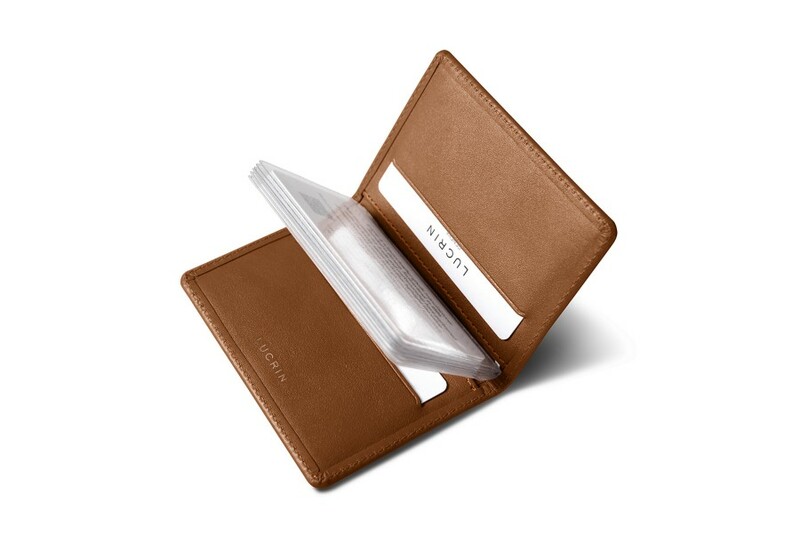 Here is the slim credit cards holder by Lucrin. 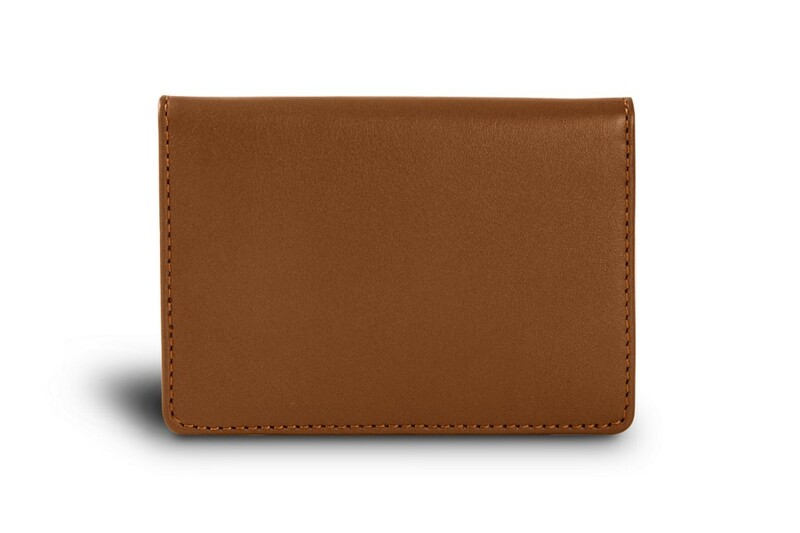 This cards case in authentic leather is delivered with a removable plastic pocket that can accommodate 6 x 2 additional cards. 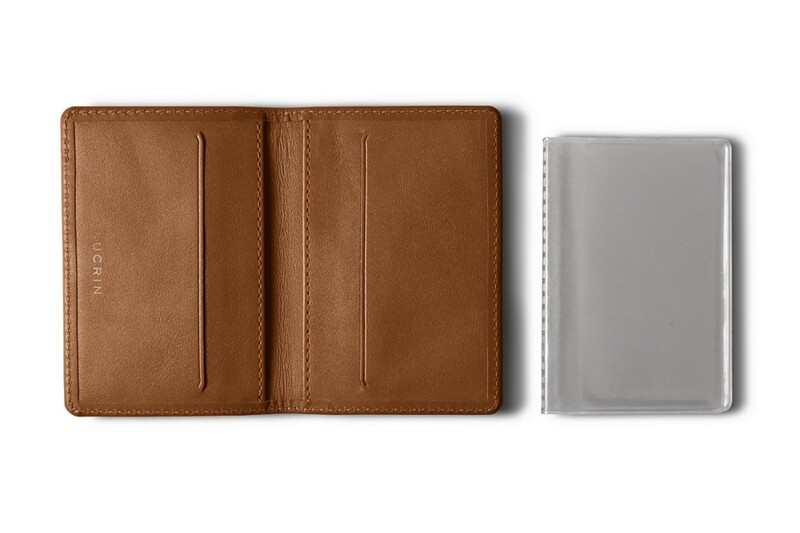 The leather cards case itself consists of 2 pockets for debit/credit cards and 2 really practical flat multi-function pockets.